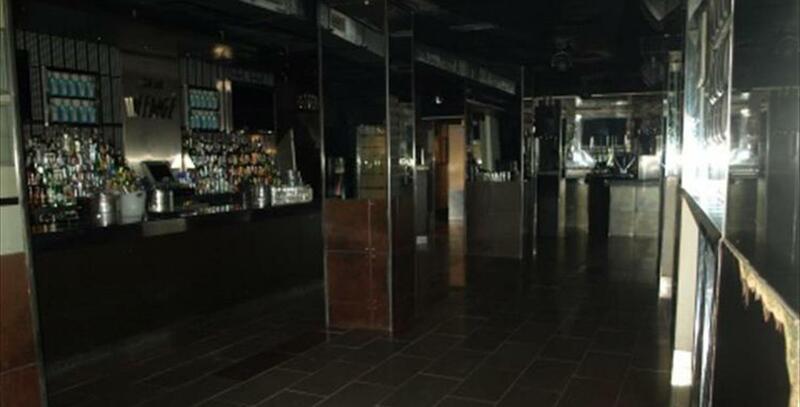 Located in the historic center of Málaga, Wenge is room for 6 years the club Malaga reference. 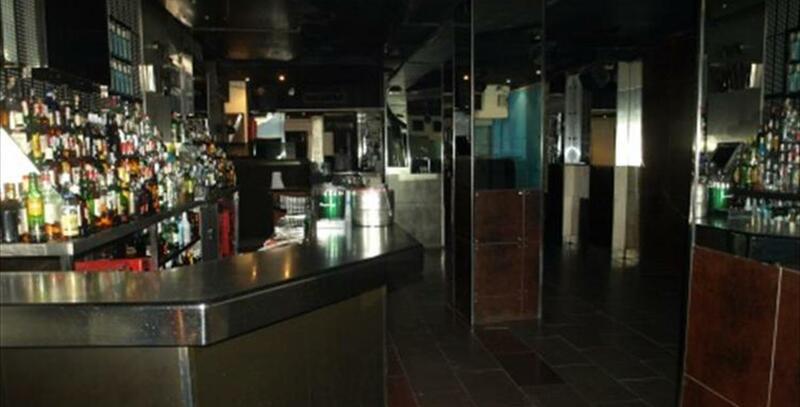 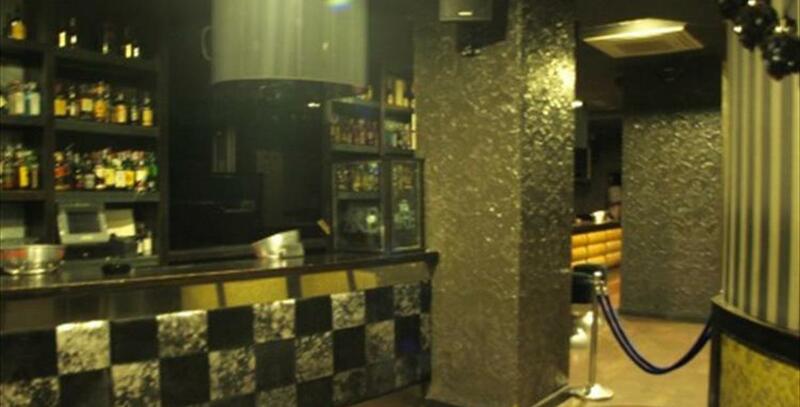 The ideal place to enjoy a night out Tuesday to Saturday, then find the place full and lively as any day of the week. 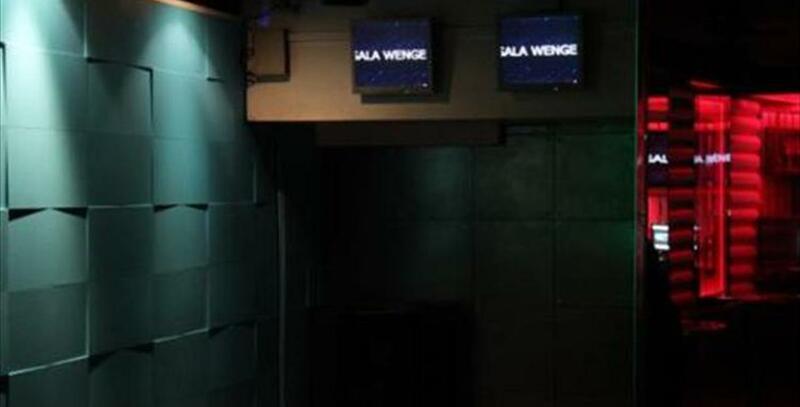 Sala Wenge, is located in the heart of the capital jistórico costasoleña, which is accessed via the A7 and N340.